SSL Certificate SSL certificate (HTTPS) not only helps your website access securely, but also increase its ranking. Besides that, it helps impove customer reliability. 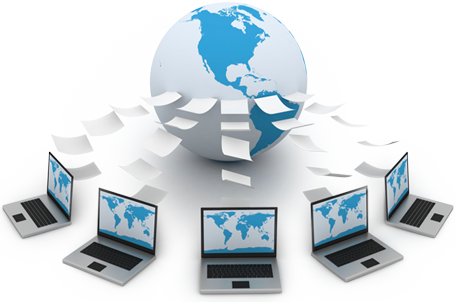 Bring your website to the internet! 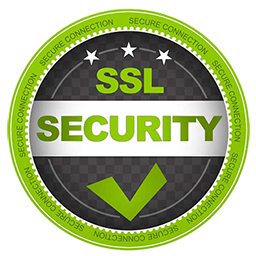 Comodo Positive SSL certificate is for standard website, news website and sales website. SSL EV is for enterprise website, e-commerce website. The green bar address will help to improve the user reliablility. Why your website need SSL certificate? Without SSL, your website will be warned to be unsafe by Chrome explorer within a year. 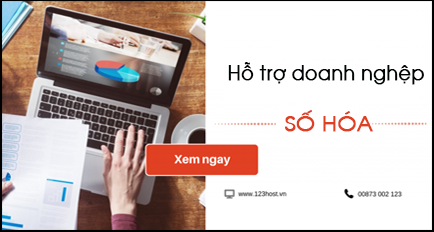 123HOST is a professional SSL provider with competitive price, we can buid your website to high level with only 10$/year. 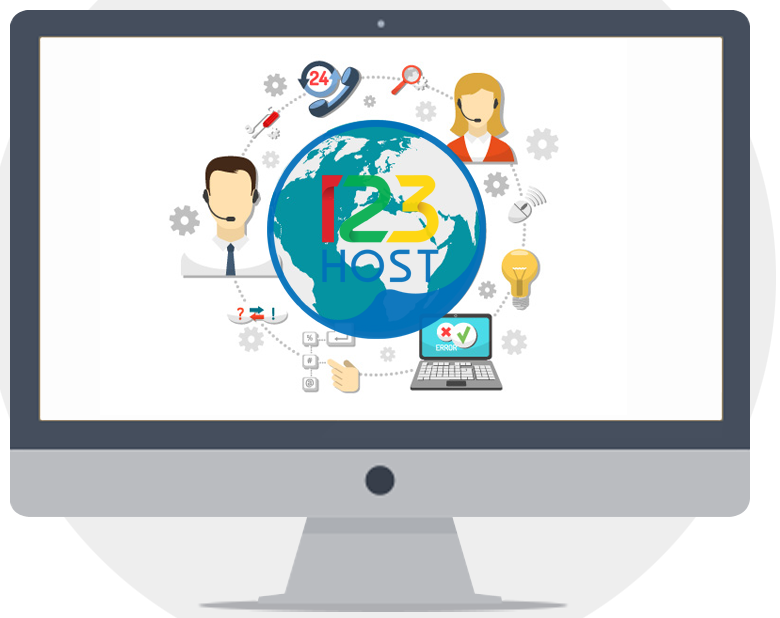 123HOST's technical team will support to install SSL for your website from A-Z. You will be not concerned with technical issues. 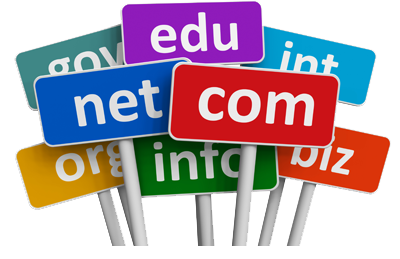 Let 123HOST consult all questions about SSL certificate!